Whether you are a new technician or a seasoned mechanic, ocassionally you get a vehicle that seems impossible to diagnose. This can be a frustrating ordeal! We have more than 1,800 seasoned inspectors/mechanics at our disposal who are ready to help you. 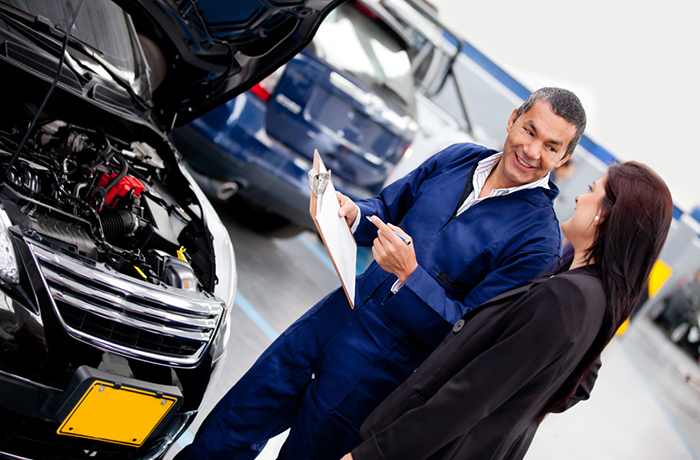 Our experts are able to help you diagnose problematic vehicles. This is a service that, until recently, was only offered in limited areas. We now are able to help shops, individuals, dealerships, and parts professionals throughout the United States accurately diagnose vehicles. The next time you have one of those repairs jobs you wish you had never seen, call us. We can help! 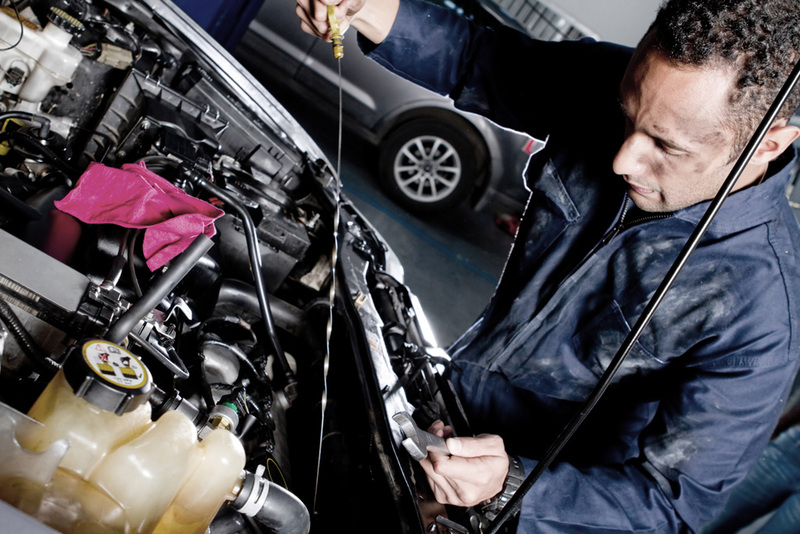 Whether you are a new technician or a seasoned mechanic, ocassionally you get a vehicle that seems impossible to diagnose. This can be a frustrating ordeal! We have more than 1,300 seasoned inspectors/mechanics at our disposal who are ready to help you. The next time you have one of those repairs jobs you wish you had never seen, call us. Wecan help.